So very sad-I agree. Murdered-another American by a previously deported illegal alien. Note : 09/21/07 article by Daniel González and Lindsey Collom on The Arizona Republic website is no longer found. "It is my position that the job of the Phoenix police is not routine immigration enforcement." "The Police Department’s job is to go after all criminals, regardless of their immigration status." 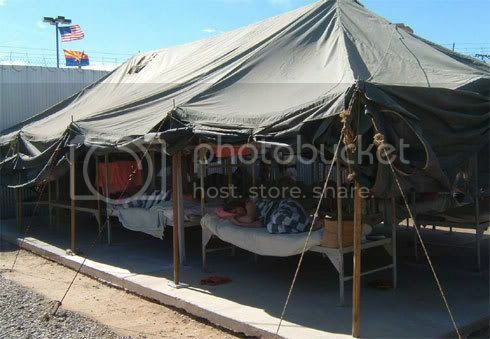 Last edited by r601020; 07-30-2008 at 02:12 PM..
Gordon seeks national spotlight on Arpaio's tactics. Look up the term TRAITOR in the dictionary and I am certain you'll see a picture of Mayor Gordon! ! ! ! ! 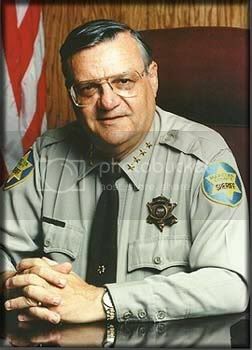 Gordon is charging that Sheriff Joe 'is breaking the law' but doesn't mind that 'immigrants' break the law? Ironic, isn't it? Two different sets of rules-one for illegals and their enablers and one for American citizens and law enforcement. 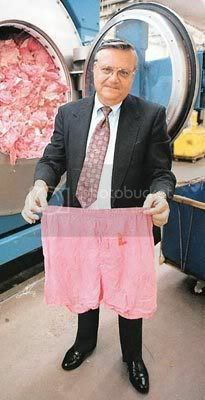 You mean there's rules against making inmates wear pink boxers? Who knew? Can you point me to that law? You don't really know much about the shady dealings of arpaio do you? Just do a simple google search on him and find out for yourself.